When it was announced that the latest solo Star Wars movie outside of the main trilogies would be the story of how the Rebellion got the plans to the Death Star, there were plenty of reasons to be excited. The story of Rogue One is not an obvious pick, first of all, and if you are nostalgic for the original storylines, it allows us to revisit a few major characters, not the least of which being Darth Vader. And yet, one had to wonder how something like the Han Solo standalone picture or a movie focused on Obi-Wan Kenobi and the Jedi Council didn’t get first dibs, so to speak. Heck, even a Chewbacca standalone movie would be a more obvious choice. Now, clearly, we’re about to enter a new age of Star Wars movies where literally any character could not only have their own film but their own franchise. While the Solo movie is already well underway in pre-production, however, there’s still the question of Kenobi’s time to shine. Ewan McGregor, whose performance as Kenobi was one of the scant genuine delights of the prequel trilogy, has said openly that he’d be interested in revisiting the character. 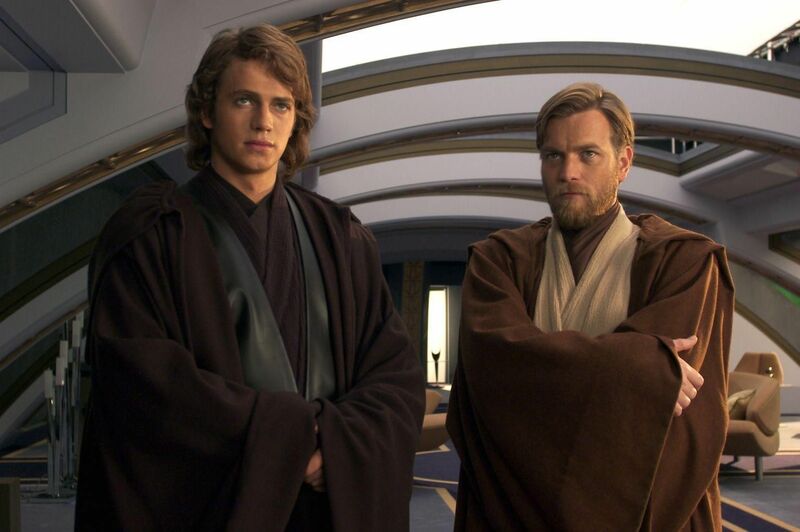 There’s also the matter of money, which I know producers do not at all value over substance, but if a Kenobi movie were to be put out, they’d likely see a healthy return on investment. So, what’s the hold-up? Well, Lucasfilm and Disney already have quite a lot of plates spinning, but that’s not really a solid reason. These people live to plan franchises and blockbusters out full decades in advance sometimes. EW writer Anthony Breznican has a much better reason. According to Geek Tyrant, while visiting the Rebel Force Radio podcast this week, Breznican suggested that the reason a Kenobi movie hasn’t been focused on yet is that Kathleen Kennedy and the rest of the gang are planning on incorporating him into the current trilogy in some way. This would mean that Kenobi would possibly play a major role in Rian Johnson‘s Episode VIII or Colin Trevorrow‘s Episode IX. Breznican is rather famously close with Lucasfilm and the production teams behind these movies, so a rumor coming from him does carry a bit of weight. 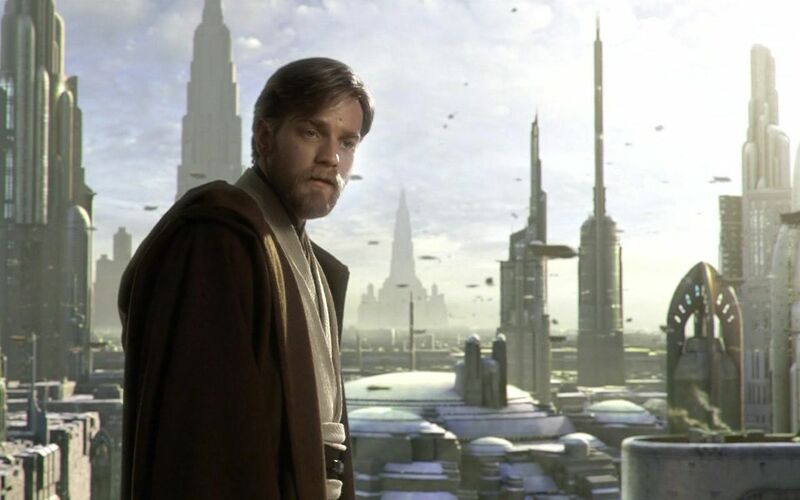 And this would certainly make sense in the grand scheme of things, to have Kenobi return in some way toward the end of what could be the end of the main saga. Still, this is just a rumor for now, and speculating what could happen after Episode IX is all well and good for those who are making the movies, it’s perhaps a bit early to start wondering what will happen after a movie that isn’t going to come out until 2019. Knowing this fandom, however, I imagine Reddit and message boards worldwide are already getting flooded with speculation. Such is the nature of this particular beast.